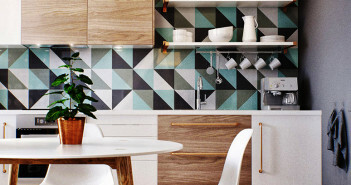 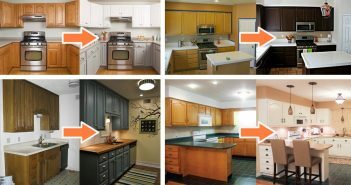 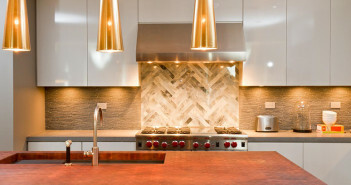 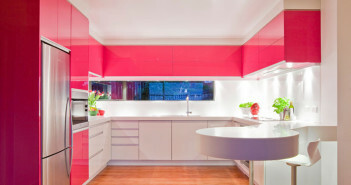 Kitchen ideas are great if you want to transform yours into something special. 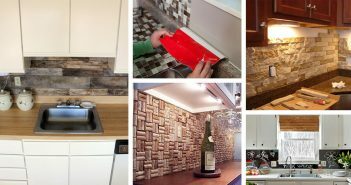 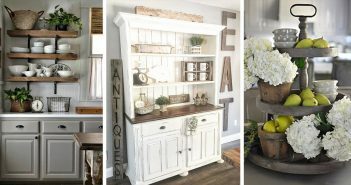 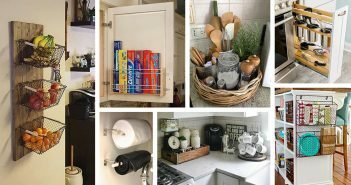 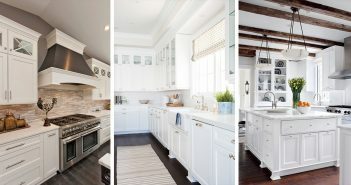 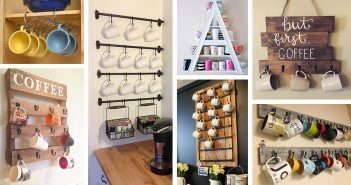 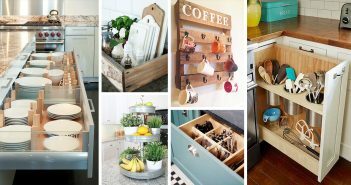 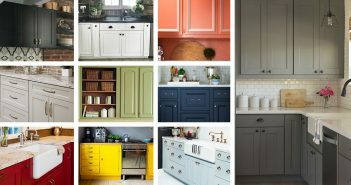 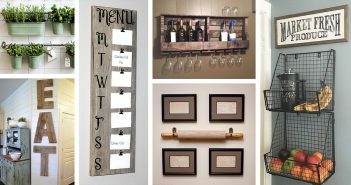 Whether you want to beautifully decorate the kitchen in your home or just need some clever organization tips, this board will help you achieve these goals. 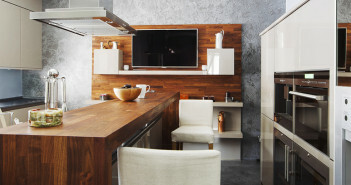 Oh, and don’t worry: the kitchen ideas here are not only for huge spaces. 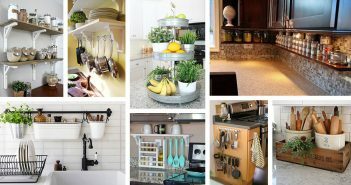 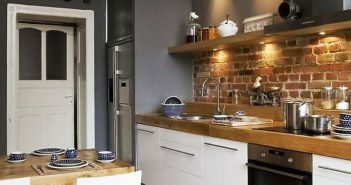 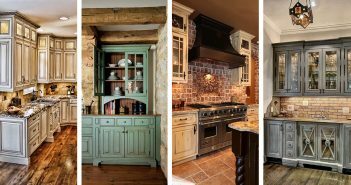 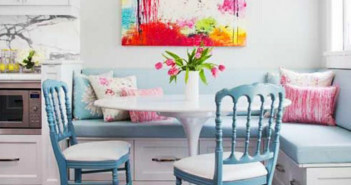 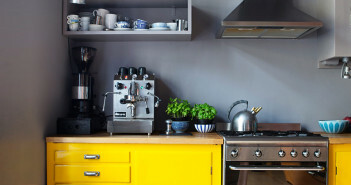 You can utilize these ideas to make even a small kitchen the star of your home. 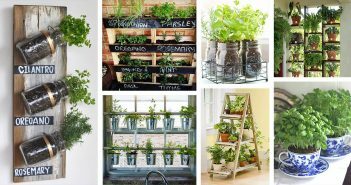 See more and get inspired!